Where do you get YOUR creative approach? 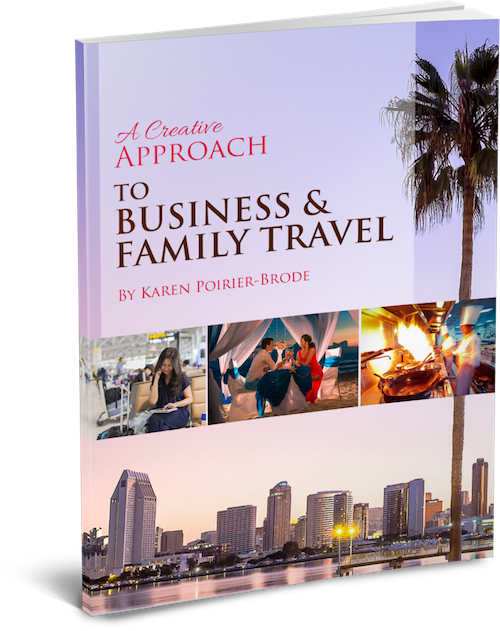 For many, it comes from the people in our lives or the places we travel. My guest today draws from both of those for her inspired digital scrapbooking designs. I’m a big fan of hers and I love using her designs for digital pages. 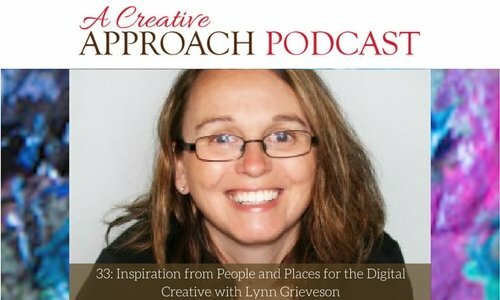 I know you’ll enjoy hearing her story and learning about her creative approach. Lynn Grieveson is a scrapbook storyteller, a digital designer, and a memory keeper. She designs digital scrapbooking kits and unique photo books for documenting and preserving precious memories and stories. Although she has lived in many places around the world, she currently makes her home in New Zealand, one of the most beautiful and inspiring places in the world. Don’t miss my conversation with Lynn! How Lynn taught herself digital scrapbooking and has never looked back! England, New Zealand, Australia, and more! To enter the drawing for a free copy of The War Bride’s Scrapbook, by Carolyn Preston: visit the contact page on my website (A Creative Approach Podcast) or be or become a member of the ACA Facebook group. Leave a comment at either site with a valid email address before March 31, 2018. I’ll draw from those responses for a winner of the book! Have you ever thought of doing something creative that has never been done before? 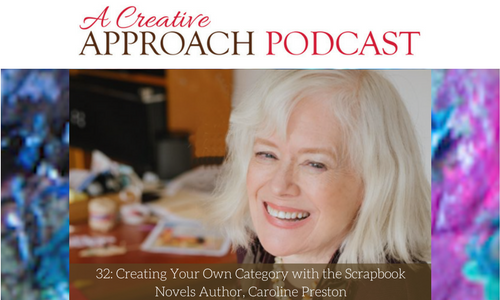 My guest today, author and archivist Caroline Preston, is the creator of a whole new genre of literature. Her books and stories are exciting and revealing, combining her passions of writing and storytelling in a new and creative way. Ironically, Caroline’s mother kept scrapbooks and made collages, which were a significant part of Caroline’s past. She went on to work as an archivist at a museum in Salem, Massachusetts, before embarking on her writing career. Her latest book is the second of her “scrapbook novels.” Following the Scrapbook of Frankie Pratt, The War Bride’s Scrapbook is “a World War II love story, narrated through a new bride’s dazzling array of vintage postcards, newspaper clippings, photographs, and more.” In this novel, “Caroline Preston has once again pulled from her own extraordinary collection of vintage memorabilia, transporting us back to the lively, tumultuous 1940’s and introducing us to an unforgettable, ambitious heroine who must learn to reconcile a wartime marriage with a newfound self-confidence.” I hope you enjoy this conversation with a truly inspirational creative, Caroline Preston. With new technology, will our stories even be findable and retrievable in the future? How scrapbooks record momentous events and answer the When? And Why?